Sharjah Art Foundation invites UAE-based artists to apply for studio space in Sharjah Arts Square and Al Hamriyah. 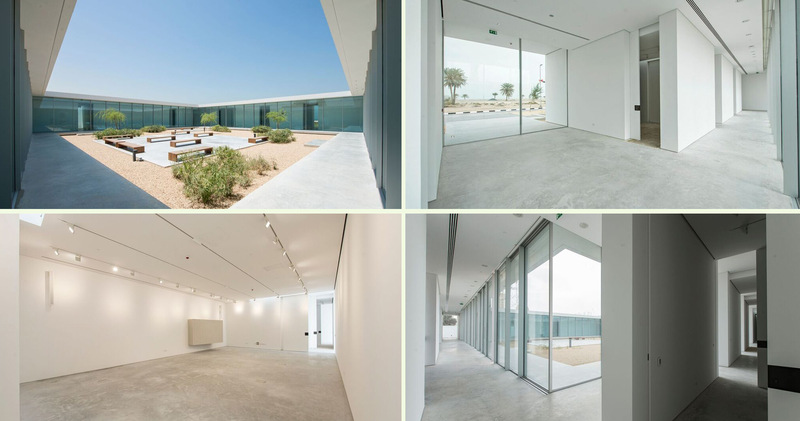 Sharjah Art Foundation invites UAE-based artists to apply for studio space in three locations: the Collections Building and Bait Obaid Al Shamsi, located in Arts Square, part of the heritage area of the city of Sharjah, and Al Hamriyah Studios, situated outside the city in the coastal area of Al Hamriyah. 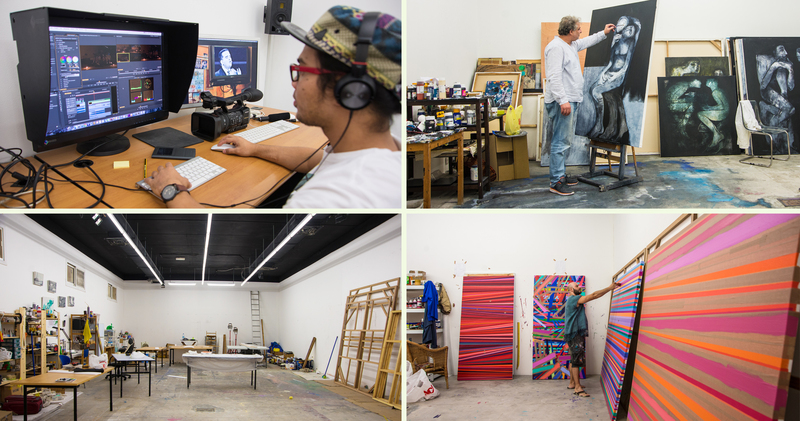 The foundation’s studio spaces include 20 studios for rent in six different sizes as well as a large space for educational workshops. Rented studio spaces can be shared, and all studios are available to use for a period extending from one month to one year. Rent for Al Hamriyah Studios includes water, electricity, free Wi-Fi, 24-hour security, maintenance, parking and kitchen facilities.